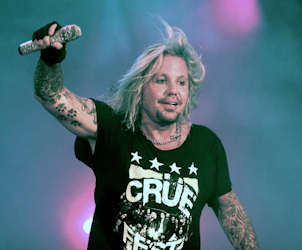 Motley Crue frontman Vince Neil will receive a Lifetime Achievement Award at the upcoming Vegas Rocks! Magazine Awards. 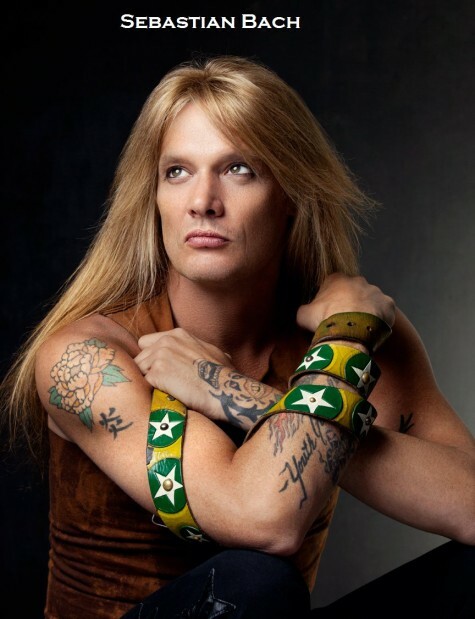 The rock legend – who lives in Las Vegas but is currently on tour celebrating his band’s 30th anniversary – will be honoured at the ceremony in the Las Vegas Hilton on August 21. Vegas Rocks! Magazine Publisher Sally Steele said: “We will be honouring Vince with the Lifetime Achievement in Rock ‘n’ Roll” Award, and there is no one that deserves it more than Vince. “Vince has done so much over the years for charity since he has lived here in Las Vegas and done so many events that has made this town buzz with excitement. It is especially a thrill to me personally to present this award to Vince, since I started this publication seven years ago to honour and glorify my favourite band Motley Crue. 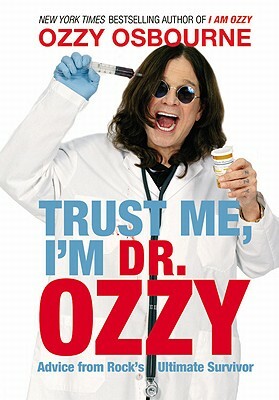 Grand Central Publishing has set an October 11 release date for “Trust Me, I’m Dr. Ozzy: Advice From Rock’s Ultimate Survivor” (formerly“Ask Dr. Ozzy”), written by legendary heavy metal singer Ozzy Osbourne and Chris Ayres. Drummer Mike Portnoy spoke to AOL‘s Noisecreep earlier this week about his roller coaster life in the nine months since he left DREAM THEATER, the band he co-founded and led for 25 years. “The thing that breaks my heart,” stated Portnoy, “is that some of the fans rely more on what’s reported about me than what I’m actually saying at the moment. I see all these sensational headlines on certain web sites that misrepresent what I’m doing, and there are fans that react to that without knowing the real truth. I always try to offer sincere, heartfelt explanations through social media sites, and sometimes that gets lost. 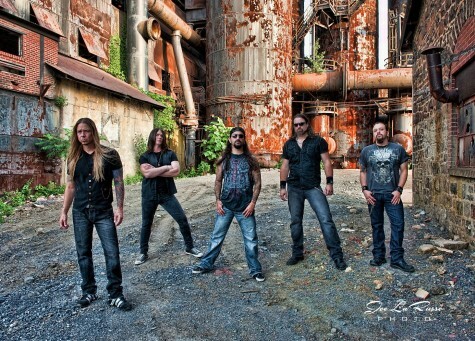 Portnoy is currently playing in a new band called ADRENALINE MOBalongside SYMPHONY X frontman Russell Allen, guitar virtuoso Mike Orlando (SONIC STOMP), bassist Paul DiLeo and STUCK MOJO/FOZZYaxeman Rich Ward. The group made its live debut last Friday, June 24 at the Hiro Ballroom in New York City and is presently seeking a suitable record label to release its already completed debut album. The follow-up to 2007’s “Angel Down,” “Kicking & Screaming” was produced by Bob Marlette and features guitarist Nick Sterling and drummer Bobby Jarzombek. 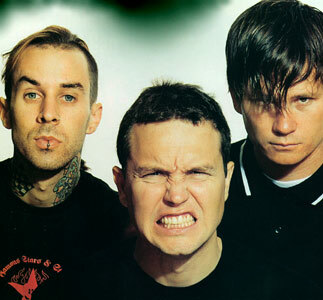 Blink-182 is working on their new album right up until the last possible second. Bassist/singer Mark Hoppus says that the group is committed to deliver the still-untitled, self-produced set to Geffen Records on July 31, with a single due on July 3. However, the trio is still not finished recording all the songs. The band did promise to debut some of these new tunes during the Honda Civic Tour, which begins on August 5 and wraps in mid-October. Blink plans to continue touring following the album’s fall release, and their recently postponed dates in the U.K. and Europe will take place in the summer of 2012. 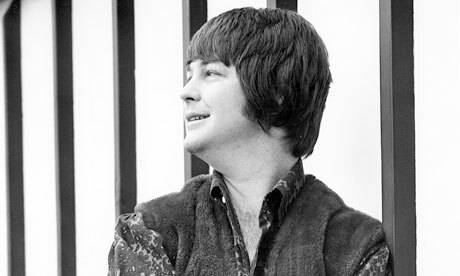 A new film based on the life of Beach Boys legend Brian Wilson will soon be headed to the silver screen, according to Rolling Stone. The movie won’t just trace the ups and downs of Wilson’s life, but focus on key moments. Oren Moverman, who co-wrote the unconventional Bob Dylan biopic I’m Not There, is working on the script for the film. No actors have been cast yet, although with the film taking place over a number of years, many actors might be enlisted to play Wilson. Alice Cooper rocked the legendary 100 Club in London Sunday night. 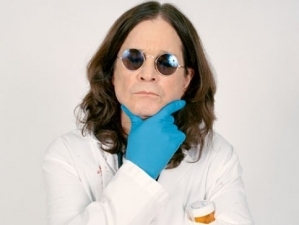 There was a buzz in the air about a special guest for the show, which was played up all day Sunday by Alice’s Facebook team, who posted teasers about who the guest might be. The 200 tickets for this rare, intimate club show sold out immediately. 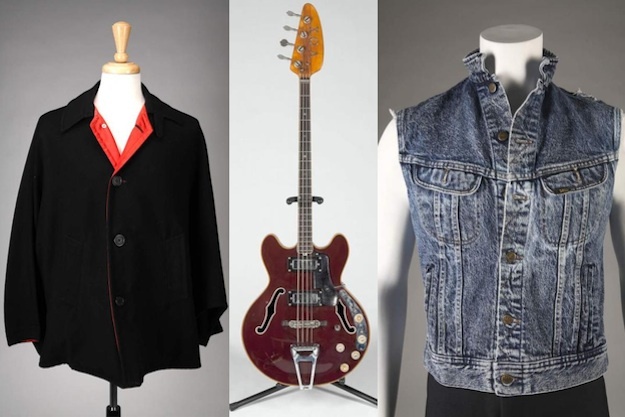 Fans were treated to a 17-song set full of surprises, including covers by many of the UK giants who played the club in their formative years: The Beatles, The Rolling Stones, The Kinks, The Animals, and a Yardbirds classic was thrown in to boot. SuperHeavy’s lineup features Jagger, Eurythmics guitarist Dave Stewart, reggae crooner Damian Marley, soul singer Joss Stone and Indian music composer A.R. Rahman. 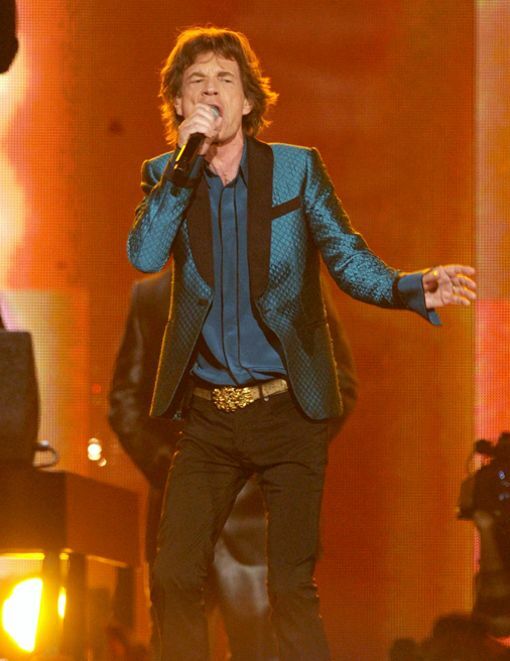 The band is set to film a video for the single ‘Miracle Worker,’ while another song on the album features Jagger singing lead vocals in Urdu on the Rahman-penned ‘Satyameva Jayate’ (translation: ‘The Truth Above Triumphs’). During their first week together as a band, SuperHeavy penned 22 songs. They recorded the tunes in different studios throughout the world.